Our next meeting is our annual picnic. It's a social event - no presentation or business discussion - but there will be a plant raffle and food. We'll meet at 10:30 a.m. on Saturday, June 11, 2011, at the Sweetgum picnic area in Greenbelt Park, Maryland (there are directions on the park's website). Bring your own food for the grill (burger contents and buns), one food item to share (salad, dessert etc.). Cold drinks will be provided. 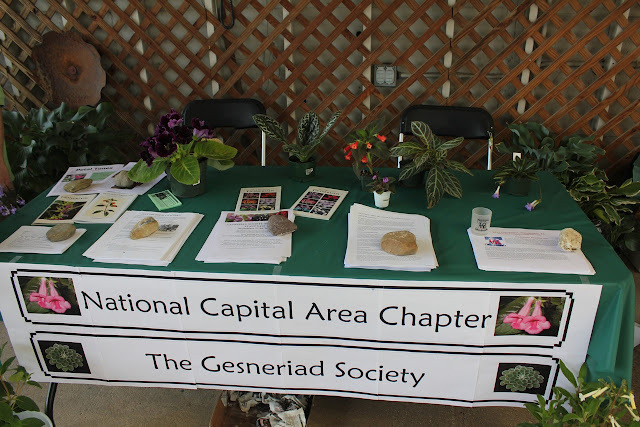 Also bring plants for the raffle - it's open to yard plants too. 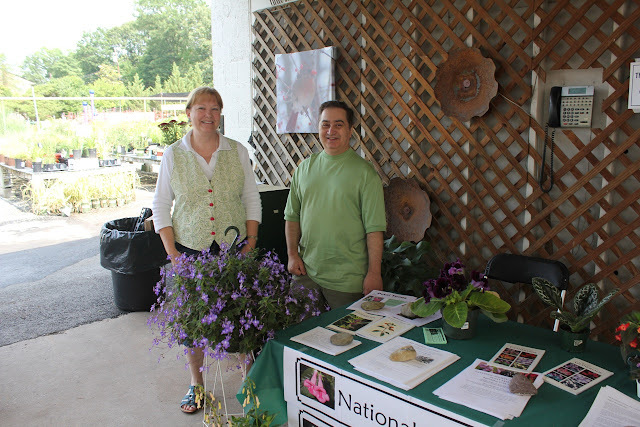 If you missed us last week at Behnke's garden club social, why not stop by our picnic?